So that says a whole lot. 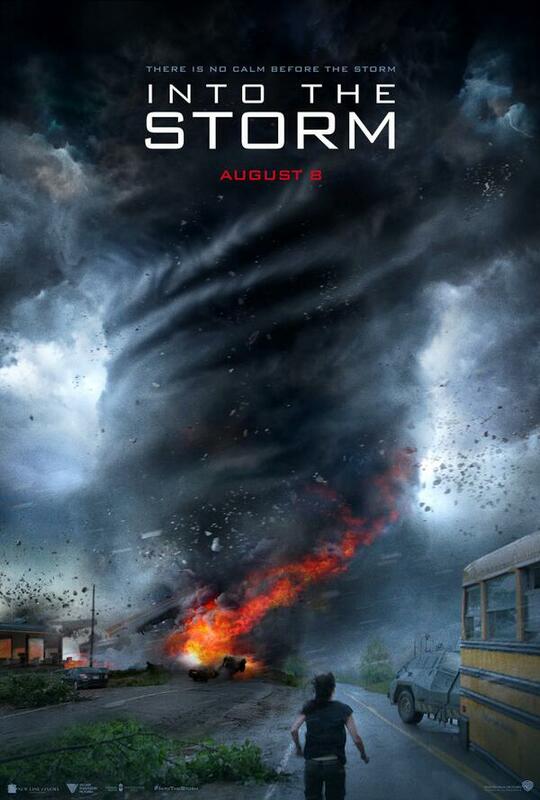 It’s about a storm, as if the title of the film didn’t give that one away. If Richard Armitage himself is even in this trailer, you can’t really tell. This teaser trailer doesn’t make me excited about the film, but an actual trailer might. Also, “than any other decade in human history”. I know they’re saying that for dramatic effect and all, but c’mon. If there were decades of really horrendous storms in the Stone Age, we don’t know about it, because they didn’t keep weather records back then, so “human history” is inaccurate. The oldest weather record in the world begun in 1659, and that is the Central England Temperature series. Rainfall and snow started to be recorded in 1766, but the only fully reliable weather records date back to 1914. That’s Britain. In the US, records began in the late 1800s. What that line should say is “than any other decade since records began”, because that’s what they’re referring to.